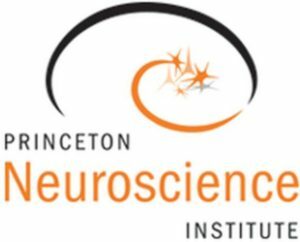 Princeton, NJ, November 21, 2017 — Liz Fuller-Wright reports that Princeton University projects are among the 121 selected by the National Institutes of Health (NIH) to receive an overall $219 million in funds related to the federal Brain Research through Advancing Innovative Neurotechnologies (BRAIN) Initiative. Princeton, NJ, November 1, 2017 — Steven Schultz reports for Princeton University’s Office of Engineering Communications that companies and academic institutions of New Jersey have a unique opportunity to solve health care problems and grow new businesses at the intersection of biotechnology and data science, a panel of leaders from industry and academia concluded at a conference convened by Princeton University on Oct. 25. The event was organized by Princeton University’s Office of Corporate Engagement and Foundation Relations with the School of Engineering and Applied Science. Princeton, NJ, October 25, 2017 — Rachel Nuwer reports that our genomes help to determine who we are — the countless variations between individuals that encode the complexity of tissues and functions throughout the body. Is it possible, despite the complexity of billions of bits of genetic information and their variations between people, to develop a mechanistic model for how healthy bodies function? 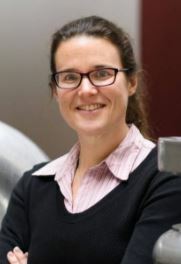 Furthermore, can this model be used to understand how certain diseases emerge? Newark, NJ, October 18, 2017 — The MacArthur Foundation announced October 11 the 2017 recipients of its fellowship program, a prestigious award that promotes creativity and innovation with $625,000 awards. Two of the 2017 class of MacArthur’s “genius grants” will go to two New Jersey residents, Jess Mazzola reported in The Star-Ledger/NJ.com. 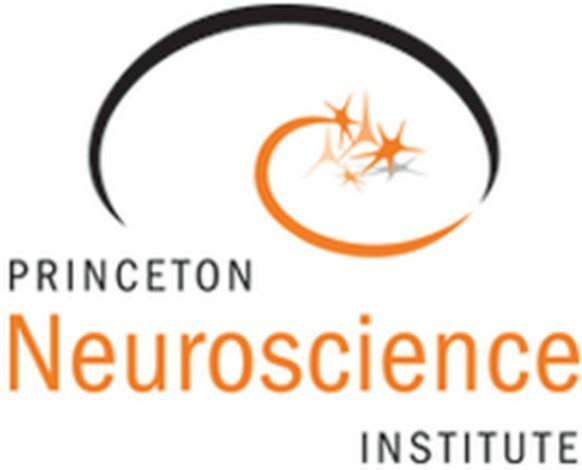 Princeton, NJ, October 4, 2017 — Princeton Neuroscience Institute researchers are joining with scientists from 19 other laboratories around the world to create the $15 million International Brain Laboratory (IBL). Princeton, NJ, August 9, 2017 — Research by Princeton University neuroscientists provides a new framework for understanding how the experience of life is accumulated, stored and recalled by the human brain. “When you go about your day, you’re continuously assaulted with visual, auditory and other sensory information,” said Christopher Baldassano, an associate research scholar at the Princeton Neuroscience Institute (PNI). 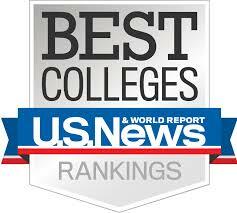 Princeton, NJ, July 16, 2017 — Eric Strauss reports in NJBIZ that Money Magazine is out with its ranking of the Best Colleges for Your Money, listing — appropriately for this week — 711 institutions of higher learning that provide strong value for their cost. Among the 711 institutions on the new list, 18 from New Jersey made the cut, including three in the Top 50 and the No. 1 school overall.